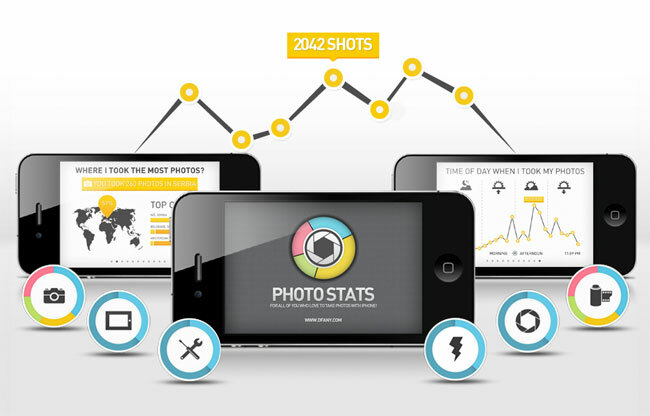 If you are an avid iPhone photographer a new application has been created that will allow you to view your photo metadata in the form of lovely infographics directly on your iOS device. 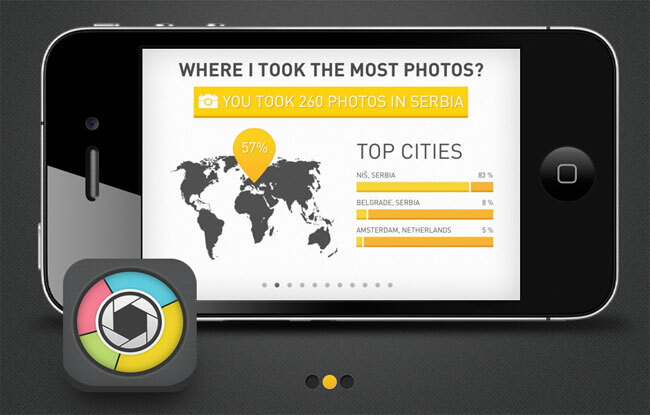 Photo Stats, is a native iOS app which lets you create cool infographics about how, when and where you have taken photos on iPhone. Once installed this neat little application will provide you with easy to read graphs of when and when your photos were taken but also provide information on size, exposition, ISO and photo application used to name a few.